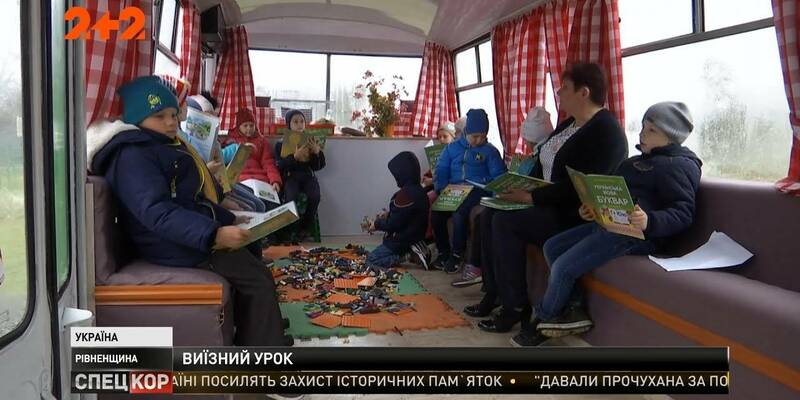 The broadcast of the “Own Land” series of stories about the life and achievements of amalgamated hromadas of the oblast continues on the Poltava oblast Ltava TV channel. They feature what can be achieved by amalgamation. This is a joint project of the U-LEAD with Europe Programme and Ltava TV channel. 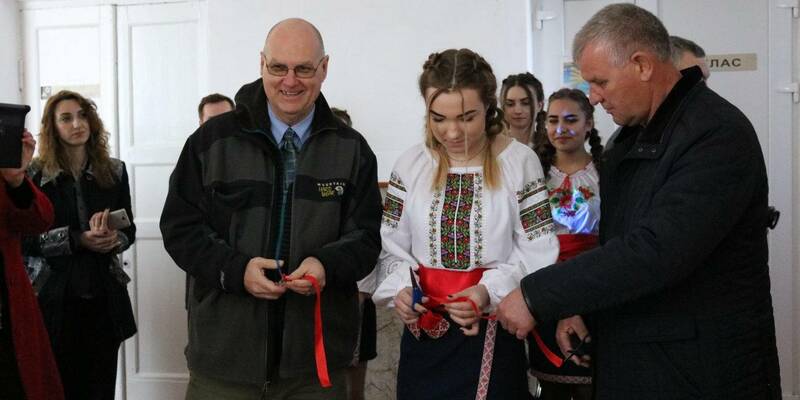 Proposals and advice for more quality and professional work on the story plots were provided by the experts of the Poltava Local Government Development Centre, established with the support of the U-LEAD with Europe Programme and MinRegion. The “Own Land” project was created at the initiative of the Ministry of Regional Development, Construction, Housing and Communal Services of Ukraine. Financial support is provided by the U-LEAD with Europe Programme.